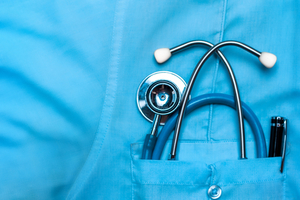 The remarkable legacy of Leroy Strand, the late Montana cattle rancher and philanthropist, continues with a second estate gift of $446,315 to the Benefis Health System Foundation, bringing the total to $1,326,315. This most recent distribution is designated to support the Benefis Sletten Cancer Institute, Gift of Life Housing, and Greatest Need Fund. The first distribution of $880,000 from Leroy Strand’s estate in the spring of 2017 has already made a significant impact, helping to purchase the state-of-the-art Varian EDGE™ Radiosurgery System for the Benefis Sletten Cancer Institute. 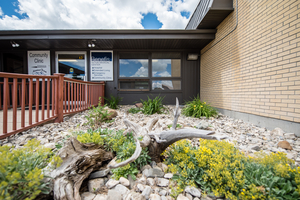 The EDGE is the first in Montana and surrounding states, and provides non-invasive, high-precision radiation oncology treatments in a fraction of the time of previous treatments. More than 130 cancer patients have received over 3,020 treatments with the EDGE since it was installed in October 2017. 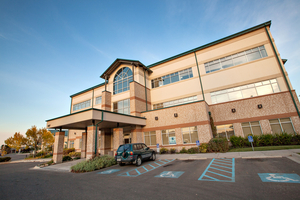 The funds also supported the Benefis Emergency Department (ED) expansion and remodel project, helping to provide life-saving emergency care to more than 34,000 patients each year. 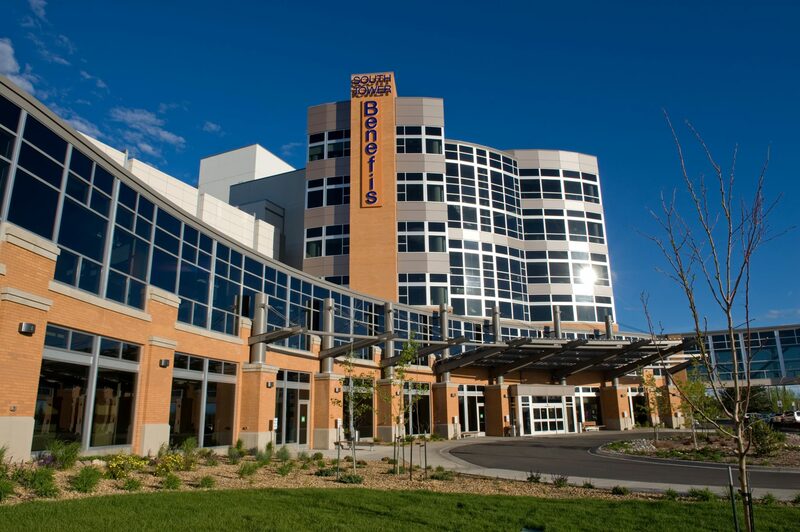 Once the project is complete at the end of 2018, the Benefis ED will be the largest emergency department in the state of Montana at more than 38,000 square feet. Strand’s support of the Benefis Gift of Life Housing Program helped provide free lodging to 285 Benefis patients in 2017 alone. 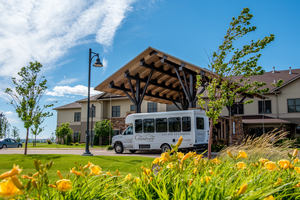 Since Gift of Life was first established in 1992, more than 6,550 Benefis patients from 31 states, the District of Columbia, two Canadian Provinces, and 47 counties across Montana have utilized the free Gift of Life apartments, short-stay rooms, and RV spaces. For 18 years, Leroy Strand actively gave to several Benefis Foundation funds, including Benefis Peace Hospice, Angel Fund, Greatest Need Fund, Gift of Life, and Sletten Cancer Institute. Upon Leroy’s death in August 2016, his ranch and cattle were transferred to a private foundation to benefit students and several charities in Central Montana. Born in Iowa in 1919, Leroy started his cattle business with two calves he bought for a 4-H project. Leroy and his father, Oswald Strand, would travel to Montana annually to buy cattle to ship back to their stockyards in Iowa. 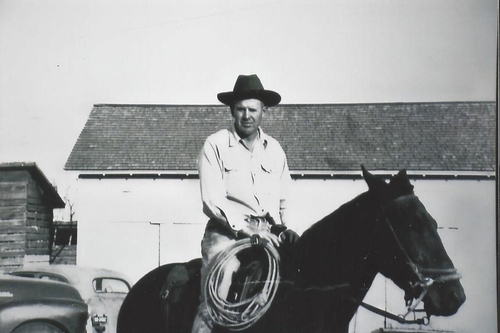 Oswald purchased the Osnes’ ranch near Geyser and established the Strand Ranch in 1944. Leroy joined his father in business when he returned from serving in the Pacific during WWII. The Strand Ranch grew to become one of the most successful cattle operations in the region. 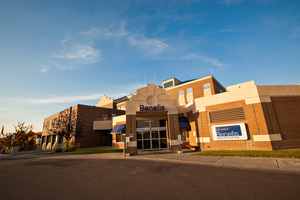 To learn more about planned giving opportunities with the Benefis Foundation, call (406) 455-5840.